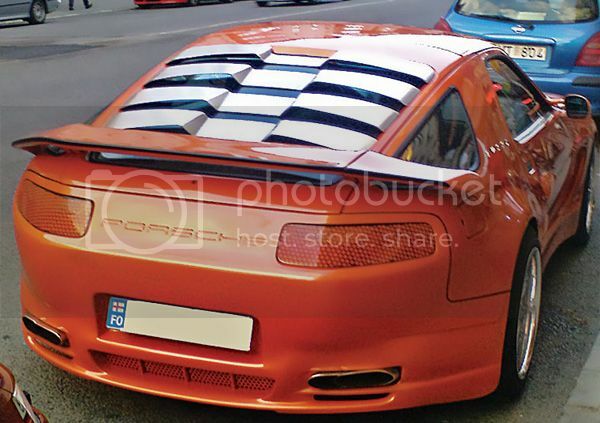 The louvers aren't bad but send that whale tail back to the 911 boys! 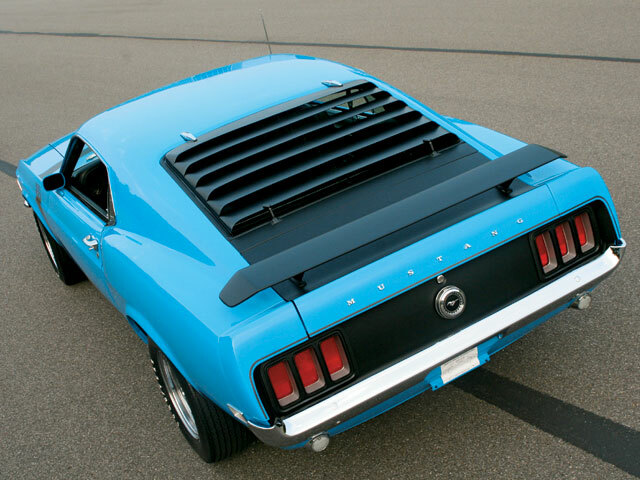 Well enough folks are morphing in 'vette parts, as upgrades so I 'spose someone going for the blue oval is no biggie.. I think it would work if the fins were very very shallow with a bunch of them grouped very close together. It would have to have that just noticable difference look to the casual observer. Rear tires on backwards, too... even on a front-wheel-drive car. Though I have run like that before.